The human spine is divided into three major sections: the neck, the chest or thorax, and the lumbar or lower spine. People commonly have problems with their lower back because of sudden movements or injury due to accidents. It can be difficult to heal a lower back injury because humans spend a lot of time sitting and putting pressure on their lower backs. Standing and walking can also be quite difficult if one is experiencing lower back pain. A back brace can help stabilize the lower back and prevent further injury to the area. It can help you stand up a little taller, reduce pain, and encourage proper posture when sitting. This is my favorite of all lower back braces. The BraceUp has dual adjustable straps with breathable materials that prevent sweating on your lower back. The brace allows for a full range of motion while providing excellent support and stabilization to the body’s core. The superior design of this back brace prevents it from slipping or bunching while being worn. It comes in three sizes ranging from small/medium, large/x-large, and XXL. Made from polyester, rubber, and nylon, this brace helps reduce pain and swelling associated with sprains, strains and muscle spasms in the lower back. It can also help stabilize your core to promote a healthy posture while standing, walking and sitting. 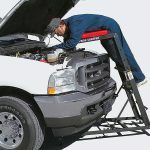 It is fully adjustable and fits waist sizes ranging up to 50-70 inches. It has removable padding so the brace can be further customized while sitting or driving in the car. This premium lower back brace is best for dealing with the discomfort associated with sciatica, scoliosis or a herniated disk. 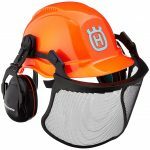 It can also be worn for preventative measures when lifting heavy equipment or objects because of the stabilization it provides. It is easy to wash, easy to put on, and makes it easy to reduce pain and discomfort in the lower back. 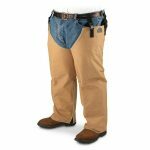 Suitable for both men and women with waist sizes up to 50”, this brace comes with a 12 month warranty. 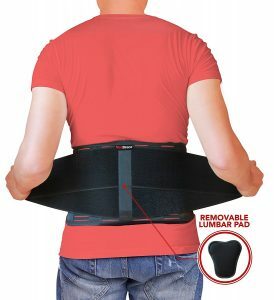 With a removable lumbar pad and velcro closures, this unique lumbar support brace provides a great deal of comfort while providing a great deal of support to your lower back. This brace encourages correct posture and improves posture over time. Improving posture while sitting can also help to relieve pain in the hips. This back brace is available in several sizes ranging from small to 3XL up to 58” in length. It’s lightweight and weighs about a pound so it won’t feel overwhelming on your back. 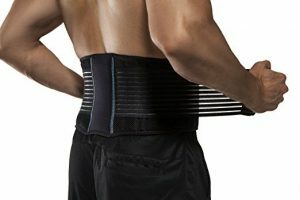 Buying Guide – How to find the best back brace for your needs. 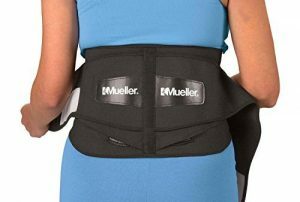 If you find yourself in need of a lumbar back brace, you’ll want to consider the following things before purchasing any back brace. ● Size: will the back brace fit around your torso? Is it adjustable? ● Material: will the back brace allow the skin to breathe? 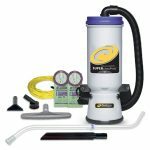 How can the material be cleaned? Does it use velcro or other securing features? ● Easy of Use: some back braces look more complicated than they are, so be sure to try them on before deciding on which one to buy. Can you get it on and off easily yourself? Does the brace go outside of your clothes or can it rest against your skin to conceal it? ● Comfort: how does the brace feel when you sit, stand, walk? Is it intrusive when you move? Do you imagine driving a car would be uncomfortable? ● Durability: will the lower back brace last? Does it come with a manufacturer’s warranty? How can the warranty be used? ● Extras: does it come with accessories or removable pieces like lumbar pads for added comfort and support? The more you can customize your lower back brace to your needs, the more you will want to wear it to feel better. ● Storage: does the back brace roll up easily or does it need a special case for carrying it when not in use? Can you easily pack it in a suitcase for a getaway or keep it in your car for when you lower back is causing your discomfort? If you find yourself in need of a lower back brace, consider the best lower back brace products we’ve reviewed. Consider the options and the purpose of your lower back brace and ask yourself the questions above when it comes time to buy your brace. The more you know, the better decision you can make about which lower back brace is right for you.